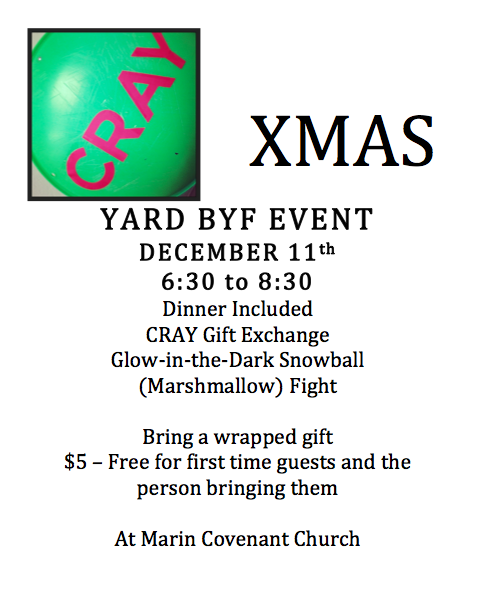 Join us for an evening filled with fun activities to prepare for the advent season. Make snow globes, candles, advent calendars and decorate cookies. Enjoy refreshments, sing carols and watch a Christmas pageant. New socks, toothbrushes and toothpaste to make give-aways for the homeless.